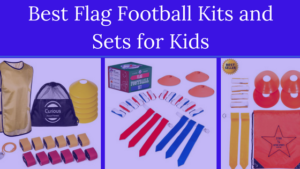 Find the best youth flag football leagues for kids, including pickup games and tournaments in the Washington DC area. 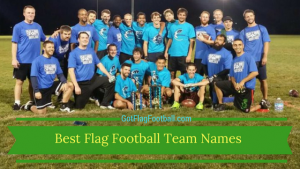 Below, parents will find the most up-to-date for 2019 list of fall, winter, spring and summer, indoor and outdoor local flag football leagues for boys and girls, as well as pickup games and organizations that offer tournaments. GotFlagFootball.com brings together the local youth flag football Washington DC community of city recreational leagues, organized independent leagues and tournaments in on alphabetically ordered list, so that it’s convenient to find a game for your child, in an area near you. 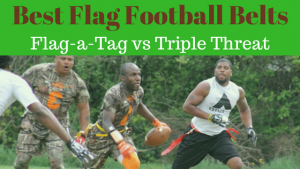 Koa Flag Football runs leagues in the Spring and late in the Fall. Games are 7v7, although 6v6 is played if one team only has 6 players. Games are played outdoors. 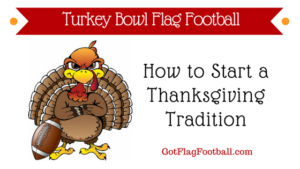 The seasons are for kindergarteners through to high schoolers, and include 6 regular season games plus a playoffs weekend. Practices run for half an hour on the same day as the games. YMCA of Metropolitan Washington offers a Winter League. 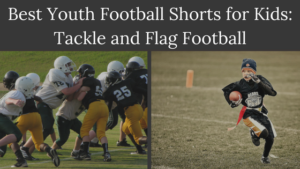 It emphasizes the development of the fundamental skills of football, including catching, throwing and defense. i9 Sports runs leagues in Washington DC at a number of locations. Of these locations, all seasons run in either the Spring or the Fall. Games are played on either Saturday or Sunday, and both boys and girls aged between 4 and 14 are accommodated for.